Han Soo-Ho and Han Kang-Ho were born as identical twins, but they live totally different lives. Han Soo-Ho works as a judge and he is guided by principles. Han Kang-Ho's extensive criminal record contains 5 different arrests. One day, Han Soo-Ho suddenly disappears. 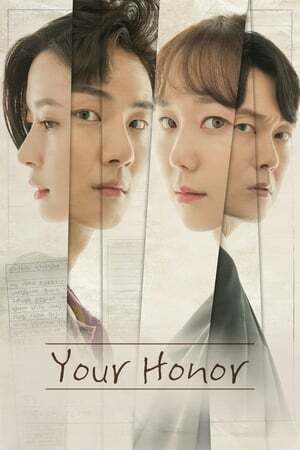 Han Kang-Ho secretly takes his brother's place as a judge. Han Kang-Ho, who was once considered trash, becomes "Dear Judge" and highly respected.